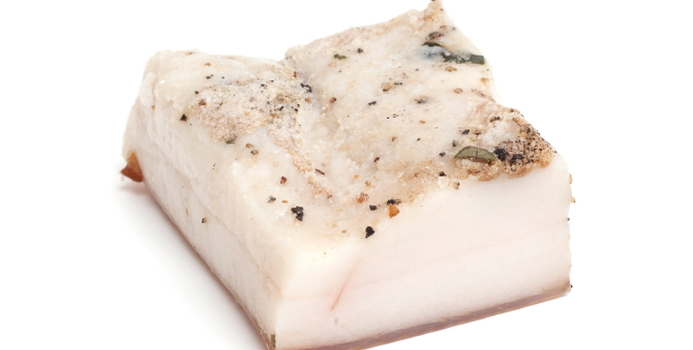 Prepping for Christmas October 11, 2017 The Other Not-So-Common-Ingredient for your Christmas Pudding Adventure: BEEF SUET | Crappy Kitchen - Good Dinners! ← Christmas Dinner prep October 10, 2017. What is a Pudding Basin and Where can I get One? 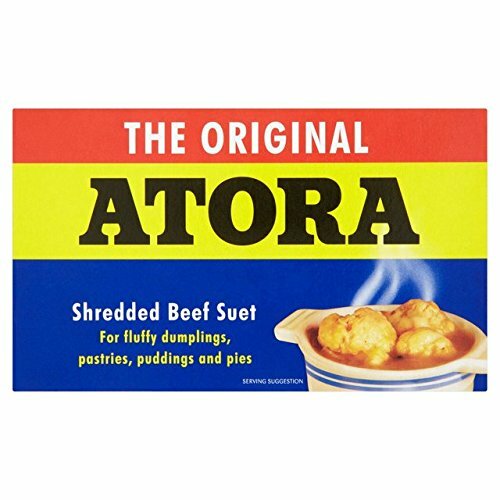 This entry was posted in dinners and tagged atora beef suet, beef suet, christmas, christmas feast, christmas pudding, cooking happy, happiness, happy cooking, joy in cooking, pudding basin. Bookmark the permalink.